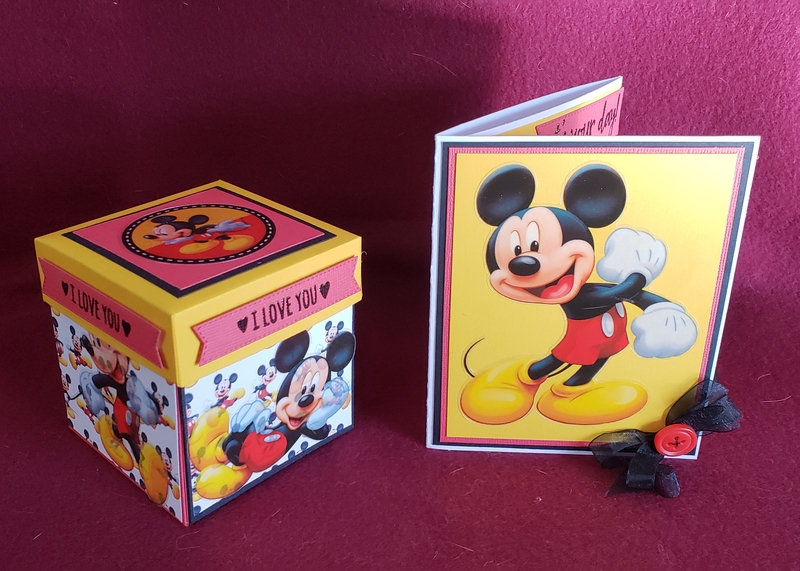 My daughter says my 2 yr old grandson is into Mickey right now, so I made a themed card - look at additional pics, and the gift box is now the 5th one I've made. It opens and holds items in two drawers. 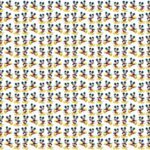 This is so darn cute Jess! No wonder he Loved it! Adorable! These boxes you create are fabulous. Oh Jess, this is so adorable my friend! Something he will TREASURE! 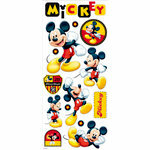 I love Mickey! This is so sweet!